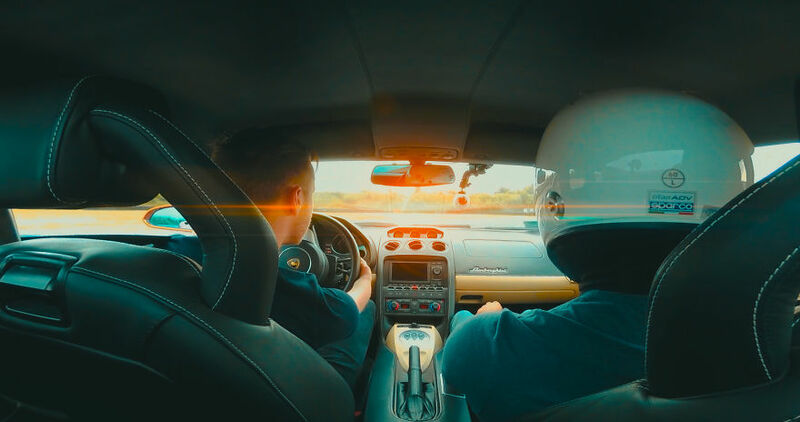 This Man Is Driving Lamborghini Gallardo With No Arms! Meet Mariusz, an incredible Polish artist born without arms. Mariusz Kędzierski is 25—year-old artist and motivational speaker. As a teenager, after trying to commit a suicide, he decided to never give up again. From that time he draws and became a World wide known artist who inspire millions of people. 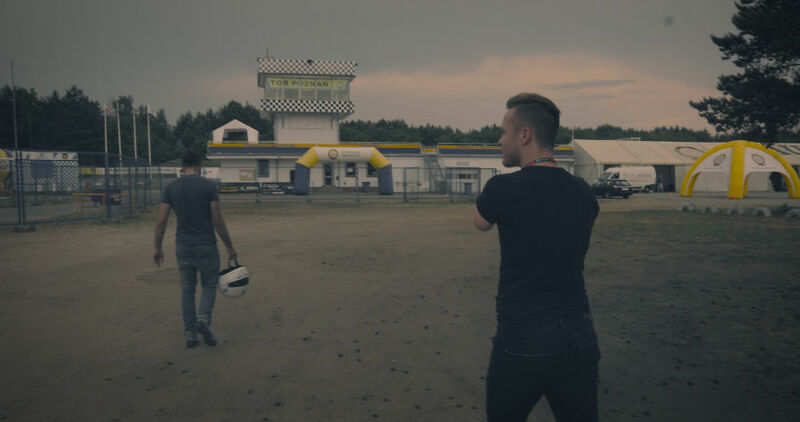 Mariusz loves to face new challenges and doing impossible things. 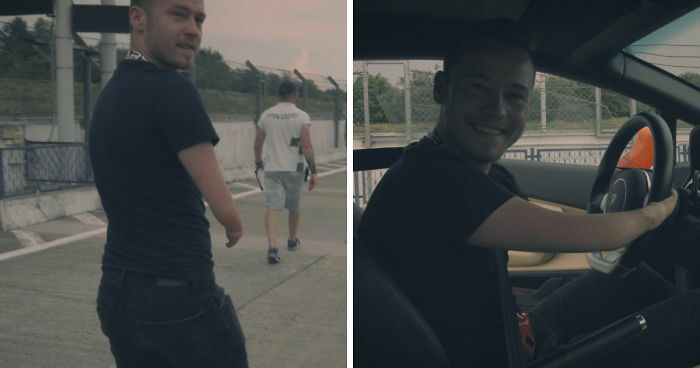 Now, thanks to his friends, Mariusz had a possibility to drive Lamborghini Gallardo with only one finger! Just take a look at this video! 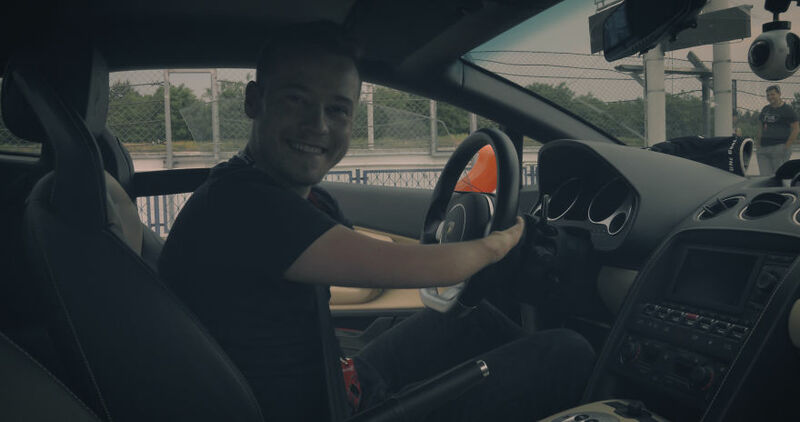 Driving Lamborghini Gallardo with no arms!